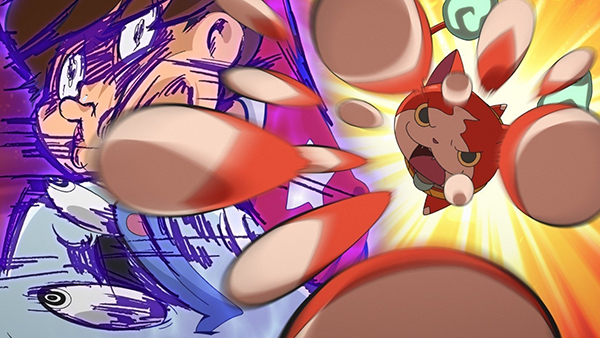 A total of 50 episodes of the second season of the Yo-Kai Watch anime series will start on Disney XD Aug. 1. 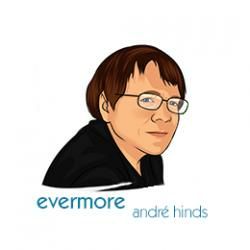 The series, which is growing in popularity is currently streaming its initial 26 episodes on Netflix. 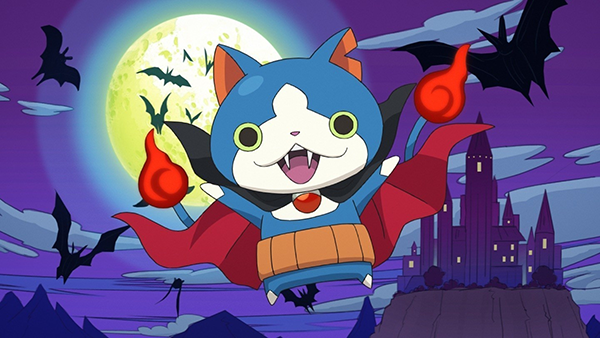 Full episodes can also be viewed on the official Yo-Kai Watch YouTube channel. 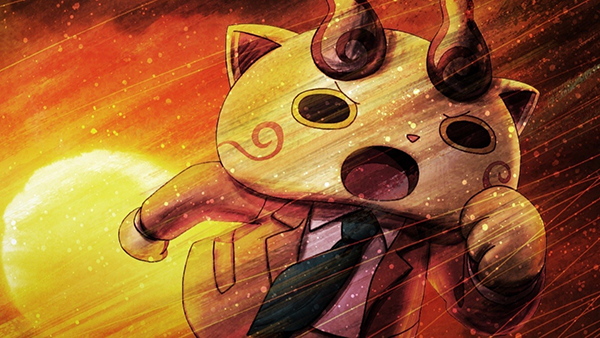 In related news, Yukari Hayakawa, Chief Operating Officer of LEVEL-5 abby Inc., which produces the series, announced the launch this week of a new approach to the two existing Yo-Kai Watch mobile apps –, with its mix of puzzles and RPG mechanics, and the virtual theme park , which features games and integration with the collectible Yo-kai Medals from Hasbro. Now the two apps will be connected – fans can scan in their Medals, then have them appear inside both apps, where they can – varying by app – learn more about the characters, earn points for in-app bonuses and expand the character wiki. Both apps are available on iOS and Android devices. For those unfamiliar with the show, Yo-Kai Watch follows the misadventures of an average human boy and his involvement with the mischievous Yo-kai (invisible beings that are the cause of life's daily annoyances) all around him. 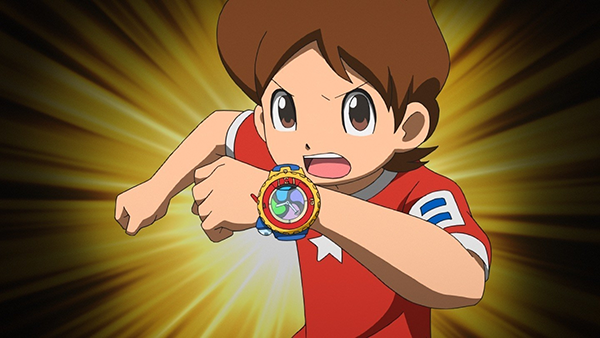 As the makers describe it, "Our young hero obtains a special watch, empowering him to discover and summon the mysterious Yo-kai, befriend them and then work together to solve everyday problems... problems that are often caused by other trouble-making Yo-kai."